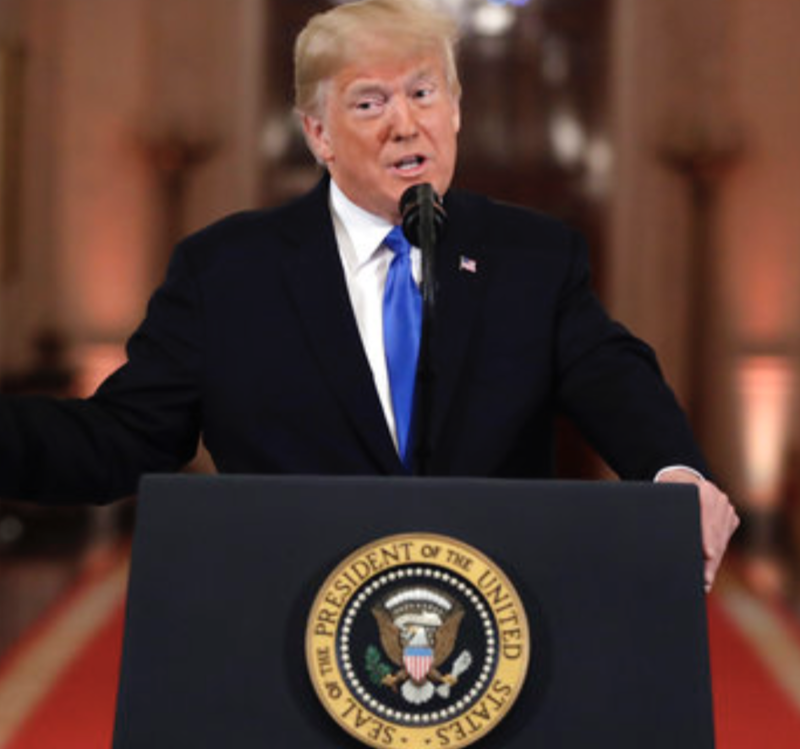 President Donald Trump announced his decision to deliver his State of the Union (SOTU) address when the partial government shutdown is over. Speaker Nancy Pelosi sent a letter informing Trump that he cannot deliver his annual address in the House chamber on January 29 because of the shutdown. In addition, the President stated that he is not considering other locations for his speech. Earlier Wednesday, Republican lawmakers suggested several alternative locations where Trump can deliver his SOTU. Minority Whip Steve Scalise said the President could do it at the Superdome in New Orleans. Representative Rodney Davis recommended the Old State Capitol in Springfield. Representative Steve Stivers proposed that Trump should do it at the border where there are caravans of migrants.